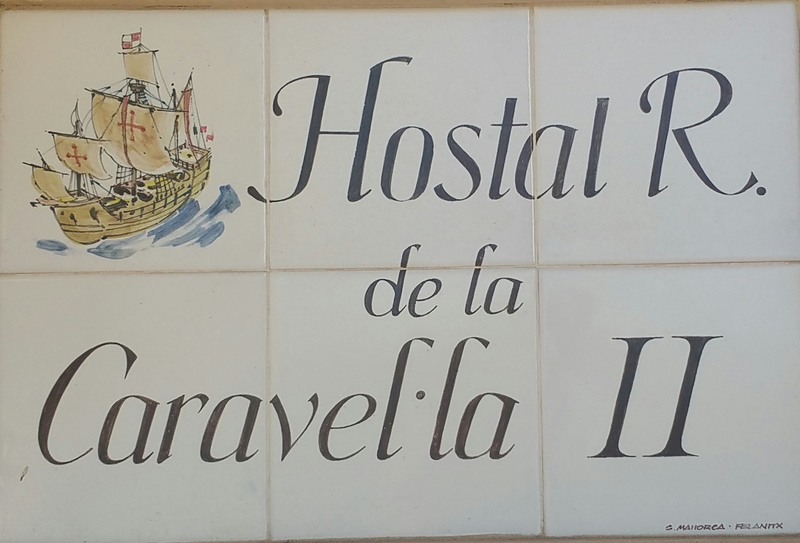 Featuring free WiFi and a terrace, Hostal de la Caravel·la II offers accommodation in Cala d´Or. Some rooms include a seating area where you can relax. You will find a kettle in the room. Rooms are fitted with a private bathroom. The guest house also offers bike hire and car hire. El Arenal is 44 km from Hostal de la Caravel·la II, while Playa de Palma is 46 km away. Son Sant Joan Airport is 47 km from the property.